Today, Sony Ericsson officially announced the Xperia X8, formerly known as ‘Shakira’, which will offer a middle ground between the Xperia X10 and X10 Mini. 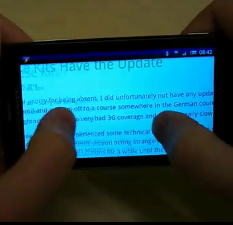 Running Android 1.6, the software used on the X8 makes the most of the limited screen estate on offer. 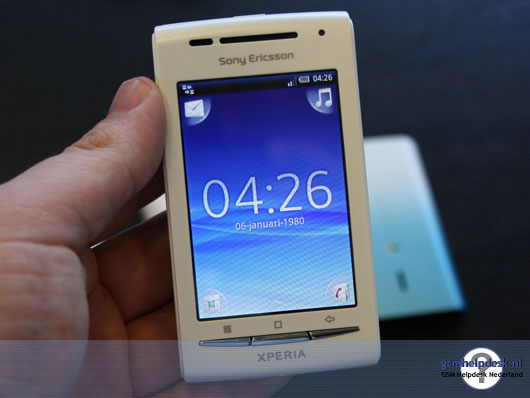 Utilizing Sony Ericsson’s signature application used in the other Xperia devices, the X8 allows the user to stay connected with social networks using the Timescape application. If you aren’t already familiar with Timescape, all information about one contact is kept in the same place, so the user can easily access their contact’s Facebook posts and Tweets, or simply find an email address or phone number.